Archers worldwide regard the Elite Hip as the most versatile, performance-driven target quiver for serious archery competitors. 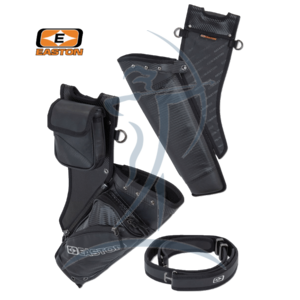 Now Easton has made this standout quiver even more functionally diverse with the introduction of the Elite in a takedown version. 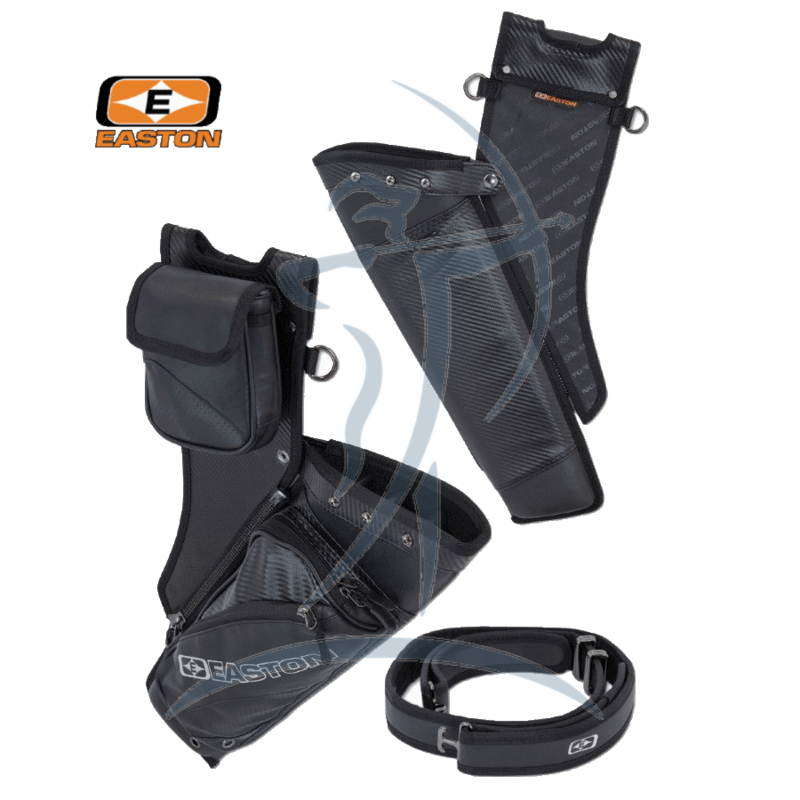 The Elite Takedown Hip Quiver comes with a color-matching, infinitely adjustable belt that fits most sizes, so a perfect fit is guaranteed. Available quiver/belt colors include red, blue, grey, carbon black, and white. Left-hand models are available in carbon black and grey. T-style belt buckle keeps the quiver secured around the waist yet is easy to operate.